Let’s uncover them and celebrate together with some Champagne and nibbles. We might even have a special VIP joining us, but… wait and see, now is time for booking the date! Here is the list of new 3D printers that you will have the chance to see in action during the event. Whether you are a 3D printing expert wanting to check out the latest machines or a newbie looking at getting your first 3D printer, there will be something for everyone: it’s Xmas 13 days early! • DeltaWASP: the award winning delta printer by the WASP team. 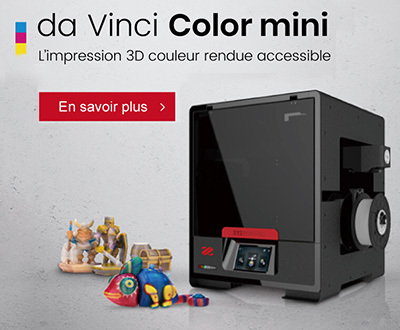 Hey Buddy!, I found this information for you: "Xmas « new printers » party". Here is the website link: https://www.3dnatives.com/evenement/xmas-new-printers-party/. Thank you.